Twofour created and manage a web portal for Volkswagen – designing it to be easy to use, regularly updated and content rich. 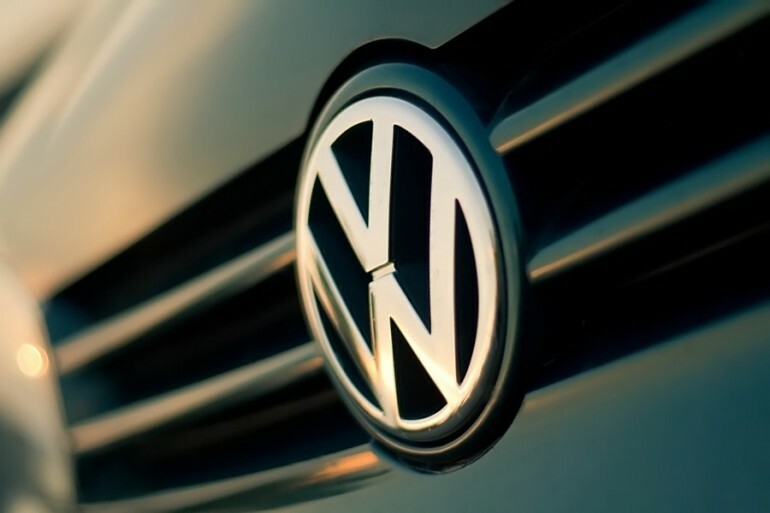 With monthly on demand video updates, discussion forums, live web chats and the latest sales information, Business Forum gives Volkswagen the opportunity to maintain continuous internal communication. My role involved building the monthly broadcast, ensuring all visual’s were on Brand. Skill’s used – XML, Photoshop, Powerpoint, Server administration.